As Indians prepare to go for the polls in a few weeks’ time, they will have to decide whether or not to give Prime Minister Modi 5 more years to complete his economic reforms program. During his first five years, Prime Minister Modi has made India one of the top three fastest growing economies. This is expected to reach even greater heights as forecasted by the International Monetary Fund (IMF). While all these achievements give Indians a reason to re-elect him, there have been some derailments which are being used by his opponents to clinch the seat. One such development is controversies surrounding the government’s calculation of key economic statistics. However, the recent trade policies between India and the US could well give Prime Minister Modi the needed ammunition to withstand any competition from his opponents. 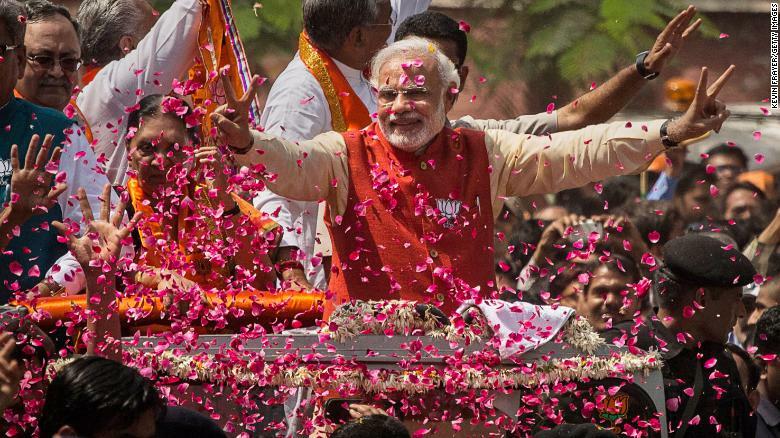 Unlike 2014 when Mr. Modi won with a landslide victory, this year’s election is expected to be a hotly contested one. This is because the numerous opposition parties which were not united in the 2014 polls now appear to have the same ideologies in mind. However, Modi’s policies will be the main driving force leading to his re-election since he has been able to achieve a market-oriented approach which is comparatively balanced. With Modi’s poll numbers softening, he needs to come with a well planned strategy which will make him retain the seat for five more years to come. Fortunately, luck seems to be on his side as most Indians expect him to complete his projects. However, we will have to wait and see how things unravel during this campaign period as each and every politician tries to make their intention known in order to woo as many voters as possible before the D-day. For now,Indians should let the politicians speak their mind out before settling on a given decision.